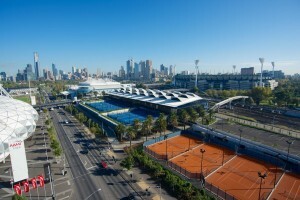 Melbourne Park & Albert Reserve were the first two Tennis World venues, back in 2017. Now, not only is the Australian Open played at Melbourne Park, some of the world’s best train here as well. A fact you may not know about Albert Reserve, it was home of the first ever Australian Open. Back when it was called the Warehouseman’s Cricket Ground, the first Australian Open was held in 1905. The National Tennis Centre, opened in 2013 and offers world-world class facilities suitable for performance players and beginners. 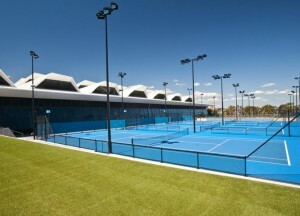 In addition to the great facilities the NTC has to offer, Melbourne park has an additional 16 outdoor plexi-cushion courts available to members and the public. 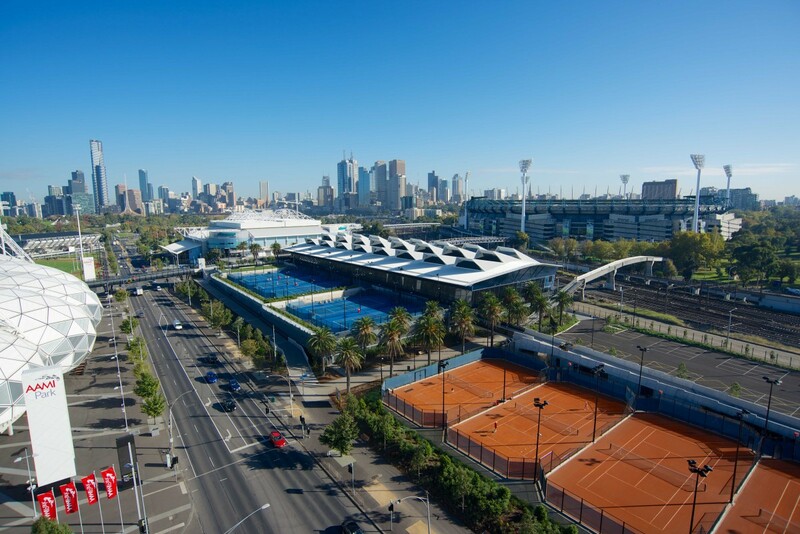 Tennis World members have access to two gymnasiums, the Maragaret Court Arena Players gym and the National Tennis Centre High Performance gym, both used exclusively during the Australian Open. The gymnasiums offer state-of-the-art cardio machines including; tredmills, exercise bikes, rowing machines and cross trainers. 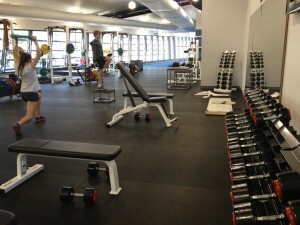 Also resistance equipment, free weights, various other exercise equipment and stretching areas. All NTC High Performance Gym users must first report to the NTC Tennis World Reception on Level 2 to sign in and collect a gym access card. If you would like to find out more about Melbourne Park and Albert Reserve, click here. Are you looking for a venue to host your next Birthday Party, Christmas Party or Function? The National Tennis Centre is an ideal place to host an event of any size. Check out the Tennis Packages Tennis World have on offer or for more information about the National Tennis Centre, Contact Tennis World.